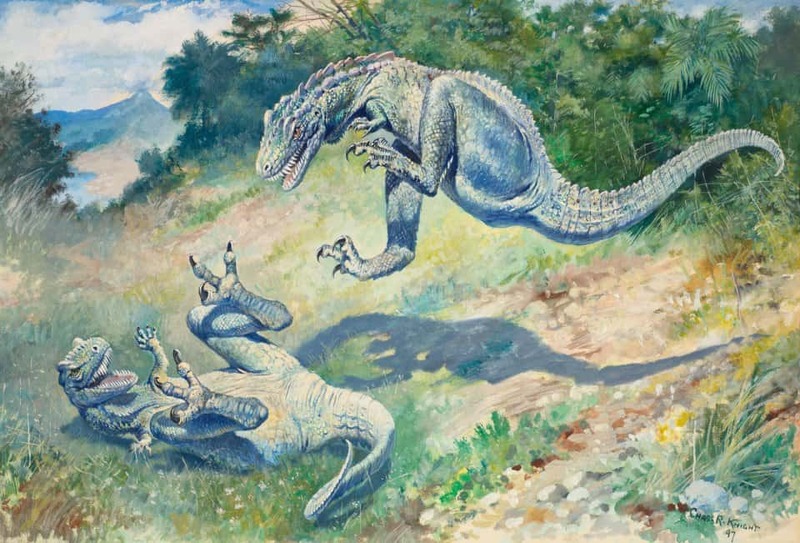 Paleoart: 4 reasons to read a book about retro dinosaur art 5 out of 5 based on 1 ratings. 1 user reviews. Retro dinosaurs might be invading your bookshelf soon, but fortunately, they won’t do much harm. 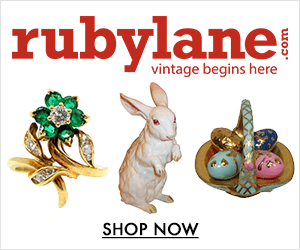 In fact, we are talking about retro artwork that makes the hearts of vintage enthusiasts (and art historians) beat faster. The new book Paleoart – Visions from the Prehistoric Past* (Taschen) captures how scientists and artists conjured up visions of dinosaurs and other creatures, shaping our understanding of the primaeval past through their images. 1. 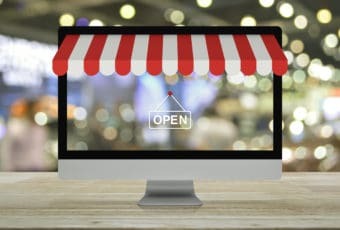 Size matters – it’s huge! 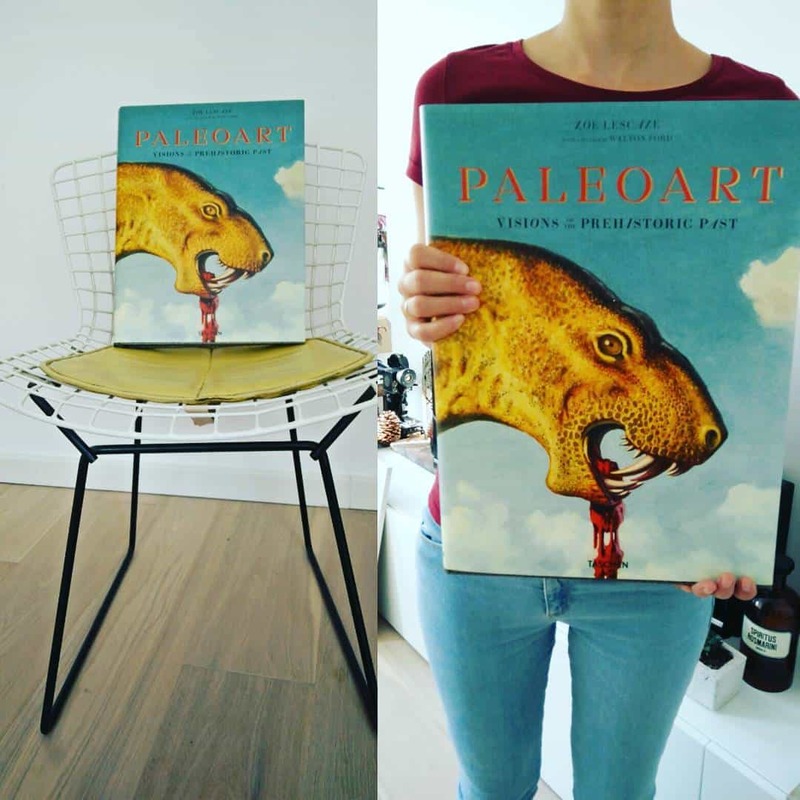 With its 290 pages, Paleoart is definitely not the kind of book you’d like to carry around with you on a daily basis, but rather display in your home as a stunning decor element per se. The size lives up to its topic: it is huge and impressive – much like dinosaurs. We love to scour flea markets for retro books because nowadays, out of context, they are often unintentionally funny. The same is true about Paleoart: Clearly, artists have always projected their own aesthetic whims onto prehistory. Although they mostly preferred to imagine dinosaurs as bloodthirsty creatures, the book also includes some hilarious depictions. 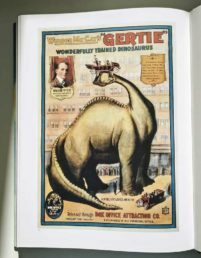 As flea market fanatics, we particularly loved the collectible cards featuring dinosaurs that chocolate producer Suchard distributed towards the end of the 19th century! In addition to stunning imagery, Paleoart also sheds light on the history of this rarely recognized artform that was inadvertently created in 1830, when English scientist Henry De la Beche painted the first piece of paleoart. 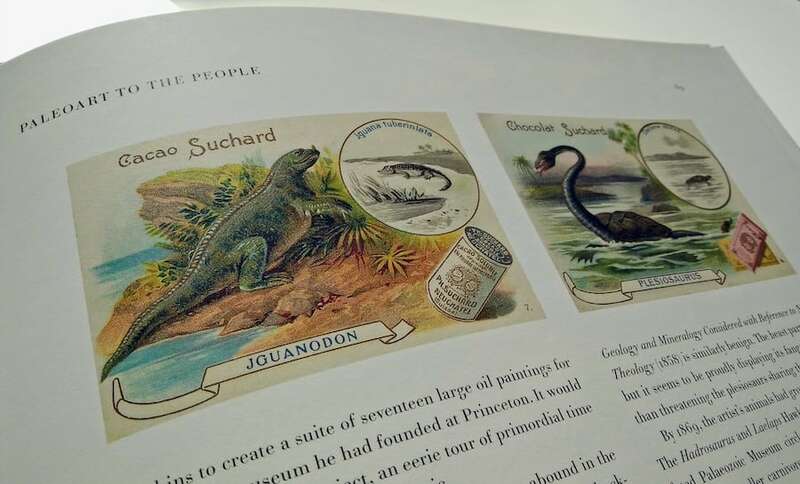 The authors, writer Zoë Lescaze and artist Walton Ford, scoured natural history museums, obscure archives, and private collections to uncover stunning paintings, prints, drawings, sculptures, mosaics, and murals, dating from 1830 to 1990. The result is arguably the most complete compendium of the genre, with in-depth introductions starting each chapter and putting the images into context. 4. 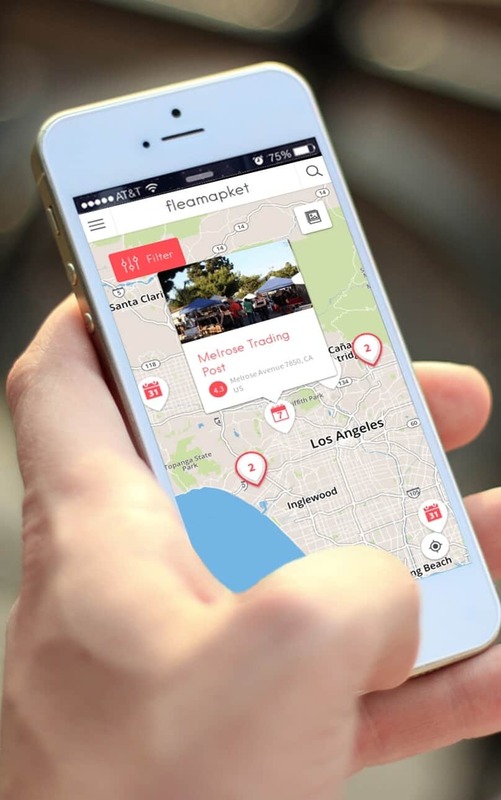 The look & feel – wait, is this dinosaur skin? 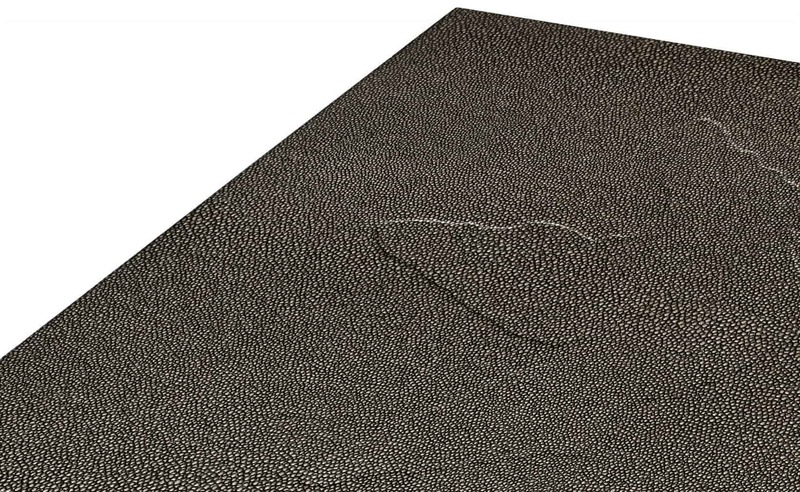 Of course, we know it is impossible for a book to be covered in dinosaur skin. And, actually, we are glad it is not covered in any type of real skin. But it looks real – and it makes for a fun reading experience. 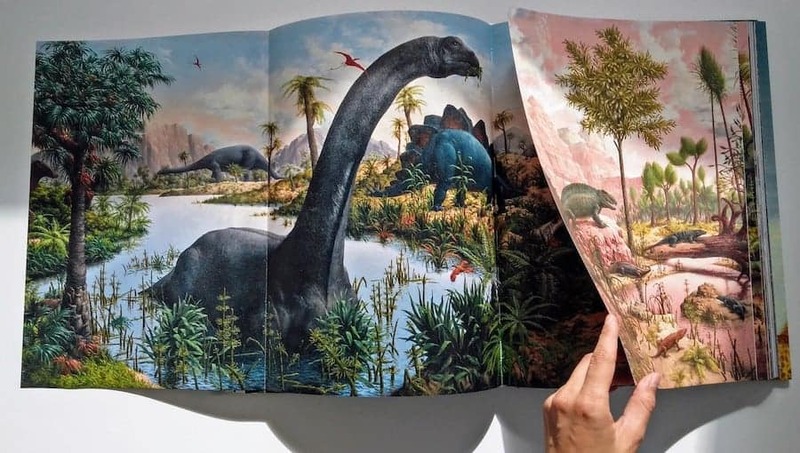 With four fold-outs, and dozens of details, Paleoart is beautifully crafted and a pleasure to discover. 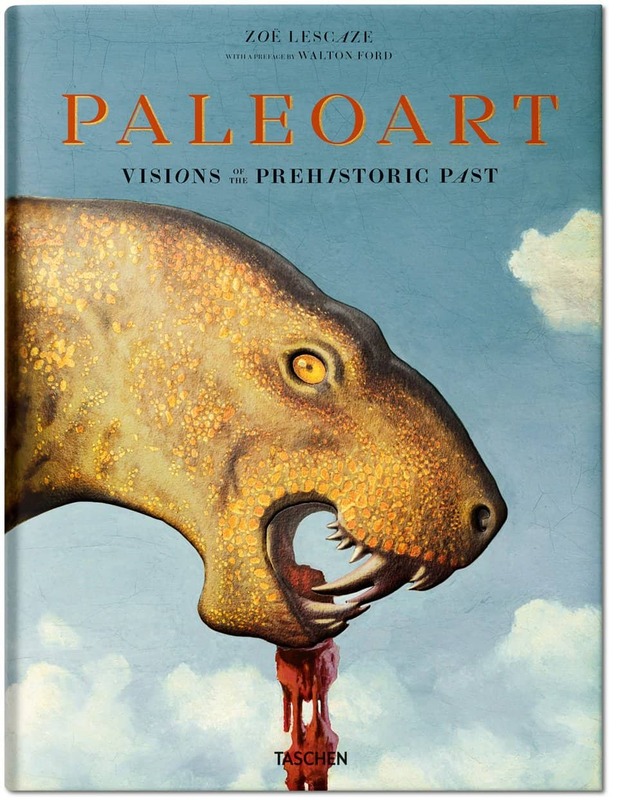 Although this book looks at the topic from an art historian’s perspective, we truly think Paleoart – Visions from the Prehistoric Past is a thoughtful gift idea that appeals to a wide range of readers, young and old alike. 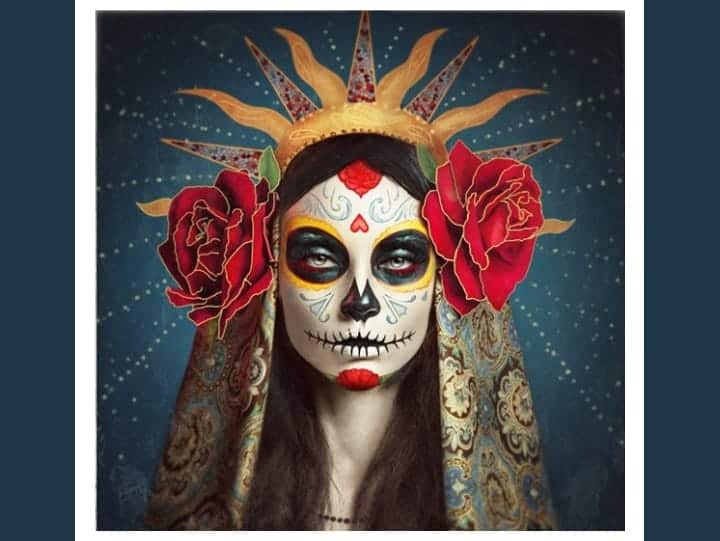 Children will enjoy looking at the impressive pictures and fold-outs, adults will be reminded of the books they used to read as kids and art historians will discover in-depth information about a genre that had long been neglected. You should not expect the latest insights into how dinosaurs or mammoths used to live – but this is not what this book is about. Paleoart – Visions from the Prehistoric Past is about taking in the images and being transported into a world that may have never existed as such, but stimulates our imagination to this day. If you buy Paleoart – Visions from the Prehistoric Past (TASCHEN) on Amazon, using the affiliate links in this article, we will receive a small commission (which comes at no cost to you) and contributes to running Flea Market Insiders.